Having fun is serious business! Every month the board members get together to plan trips, social events like the Kick Off Party, edit the website, manage our finances, and address any legal issues. All members are welc ome to attend the meeting. 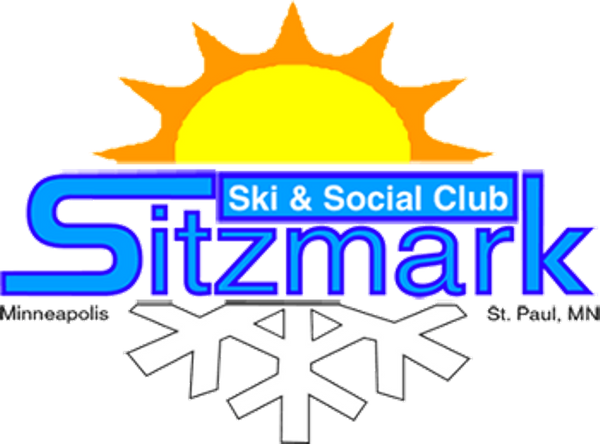 For example, you can present trip ideas, get details on our budget, issue a complaint, or just get to know how the club works better - Sitzmark is a business afterall - and we treat it that way! (Keep in mind that some topics are private, like disciplinary actions, which will be addressed by the board in a closed meeting.) If you want to know more about what's going on, please come to the meeting. Official start time is 7 pm and we try to end by 830, but some members may come earlier, or stay later to work on projects. 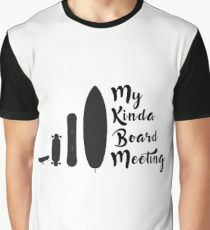 Board meetings are held different locations each month, like a restaurant or someone's house, and usually include a light dinner or potluck. RSVP by registering here so we know you're coming so we can add you to the agenda, let you know the location, or contact you if there's any changes. 3. Updates on Spain, Jackson Hole and 2020 Germany trips. 7. Meeting minutes and Members-only section of the website.